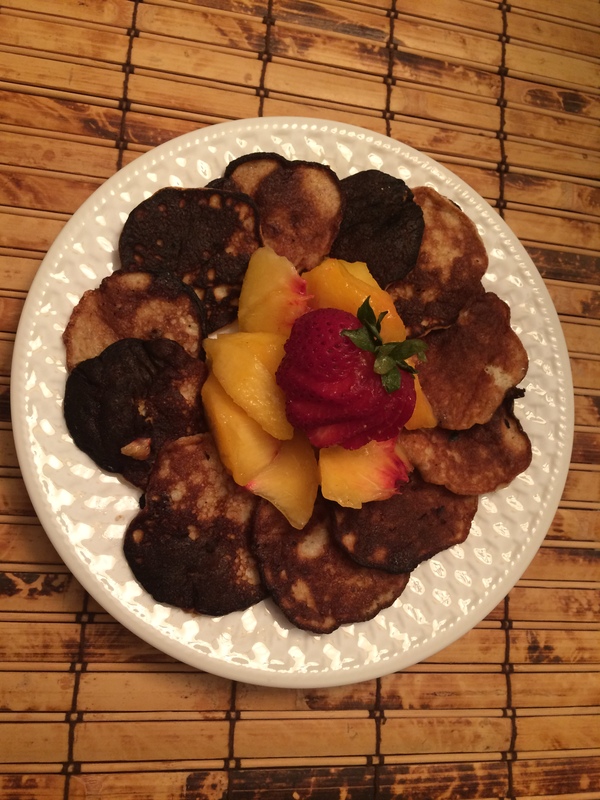 This entry was posted in Breakfast and tagged breakfast, dairy-free, flourless, gluten-free, grain-free, paleo, pancakes. Bookmark the permalink. Brookie, Your blog makes me SO hungry!